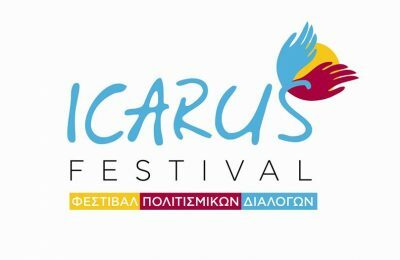 The 11th Icarus Festival on the North Eastern Aegean island of Ikaria continues its summer program in August with a series of shows and concerts. 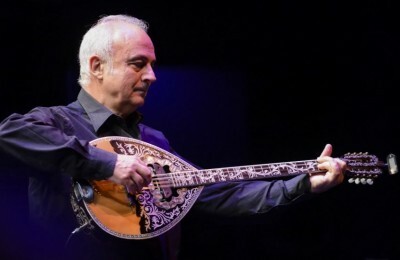 Thanasis Polykandriotis, one of the best bouzouki players worldwide, will promote the history of Greek music to passengers onboard the Louis Olympia and Louis Cristal, cruiseships of Louis Cruises. 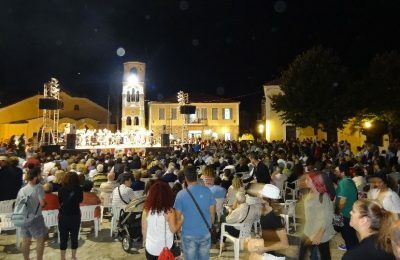 Residents and visitors in Athens have a chance to meet "Zorba the Greek" this June! 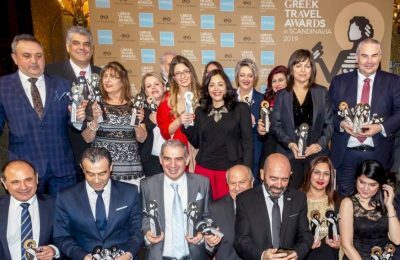 Renowned Greek mezzo soprano Alexandra Gravas will give an exclusive performance in Sweden at the opening gala event for Grekland Panorama’s invited VIPs guests, media and professionals from the country's tourism industry. 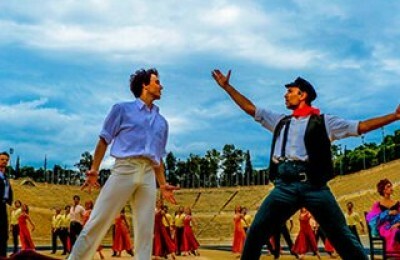 The music of Mikis Theodorakis and Greek traditional folkdances were performed at the third Beijing International Tourism Exhibit (BITE) last month, during which Greece was the honored country. Two of the "Three Tenors" will perform at separate events this summer at Greece's annual Hellenic Festival, organizers announced last month.